LET’S CELEBRATE Milton Glaser, graphic artist extraordinaire, renowned for everything from “I ❤️ NY” to the psychedelic Bob Dylan poster to logos for, among others, Brooklyn Brewery, DC Comics, and Stony Brook University. Milton also has an R&T connection and another as timely as today’s headlines. 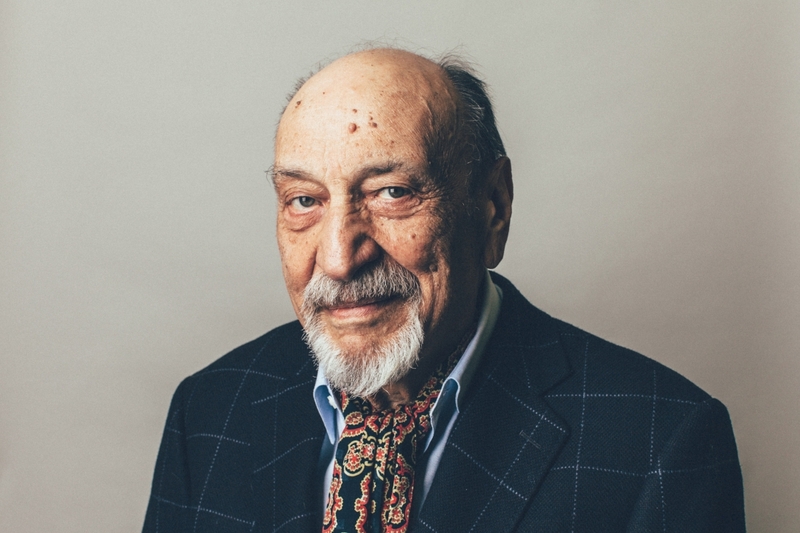 Milton Glaser, New York City-born 1929, American graphic designer, writer, and educator. Image by Catalina Kulczar from creativeboom.com. Glaser was born in New York City to Jewish Hungarian immigrants. He attended the High School of Music & Art, part of the New York City public school system. Graduation from New York’s Cooper Union and a Fulbright Scholarship to the Academy of Fine Arts in Bologna, Italy, are also part of his artistic credentials. In 1954, Glaser co-founded Pushpin Studios, later known for its exhibition at Louvres Museum of Decorative Arts in Paris. In 1968, he co-founded New York magazine where he served as president and design director until 1977. New York became the model for city magazines around the country. In 1983, Milton teamed with Walter Bernard to form WBMG, a design firm over time responsible for the look of more than 50 magazines, newspapers, and periodicals. 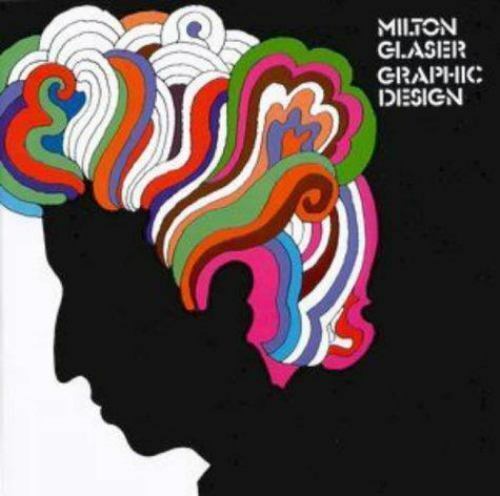 Milton Glaser: Graphic Design, by Milton Glaser, Overlook Press, 1983. Glaser earned a Lifetime Achievement Award from the Cooper-Hewitt National Design Museum in 2004. In 2009, he was awarded a National Medal of Arts by President Barack Obama, the first graphic designer to receive this honor. 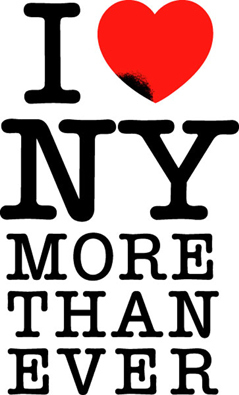 On Loving NY. Glaser once said, “At a certain point, people don’t imagine that you ever did anything else!” Devised in 1977, this graphic message has given rise to offsprings galore, something with which the State of New York, its copyright owner, spends considerable time in litigation. In response to 9/11, Milton revised his message with one subtle, but powerful modification. Collecting Glaser’s Art. There’s a new book featuring 427 examples of Glaser’s poster graphics. 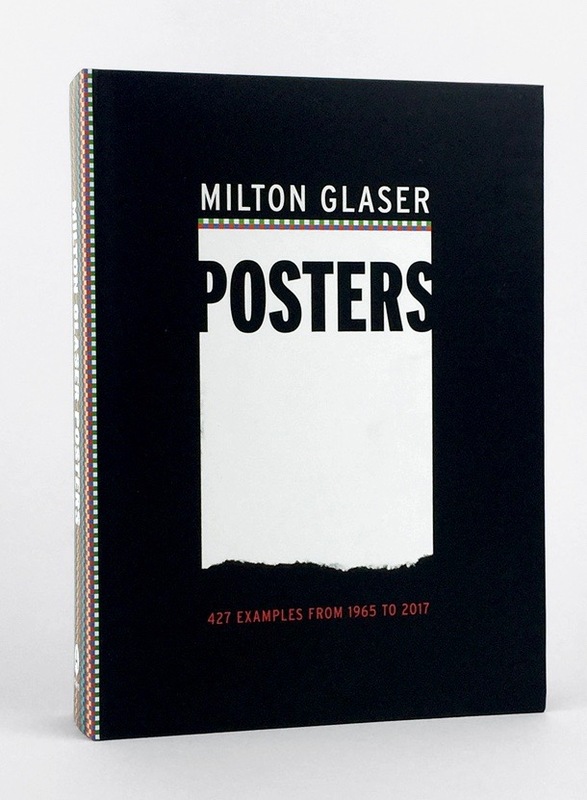 Milton Glaser Posters: 427 Examples from 1965 to 2017, notes by Milton Glaser, Harry N. Abrams, 2018. 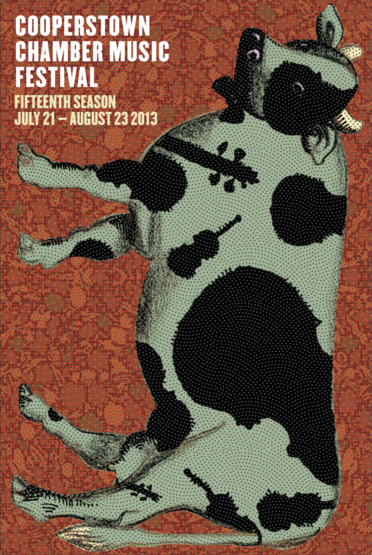 One of my favorite posters announced the 2013 Cooperstown Chamber Music Festival. Another celebrates the New York Public Library’s 300 years of children’s book illustrations. Glaser and R&T. I’ve not yet had the pleasure of meeting Milton, but did interact with him telephonically back in 2002 when he was one of a three-person R&T panel analyzing a trio of that era’s mini cars, the Chrysler PT Cruiser, the Mini Cooper, and the Volkswagen New Beetle. The other two design authorities were Del Coates, Professor of Industrial Design and Ergonomics, San Jose State University; and Bill Ficker, architect, winning America’s Cup skipper, and designer of R&T’s Newport Beach office building. “Three Designers Speak,” January 2003, was quite the article. Glaser made these observations more than 15 years ago. As recently as this month, he expressed related thoughts, again in a similarly straightforward—and eloquent—manner. 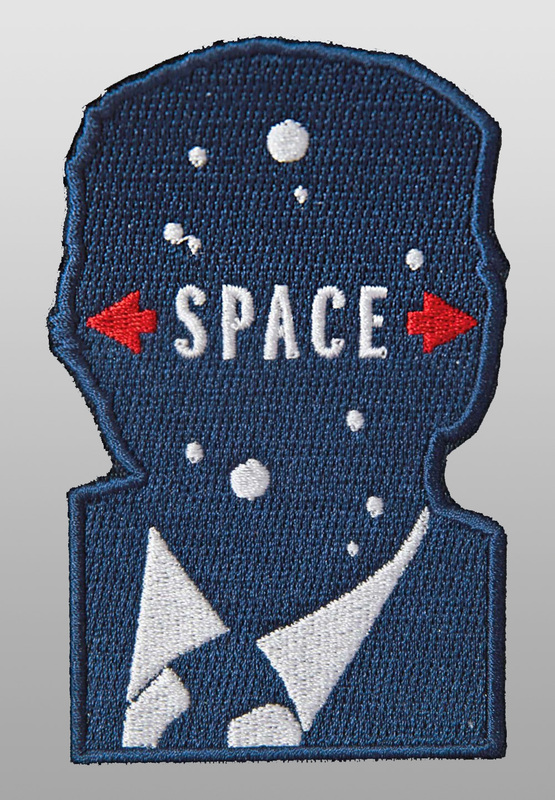 Milton Glaser’s logo for Trump’s Space Force. A commission by Bloomberg Businessweek detailed at designboom.com. Image from updateordie.com. 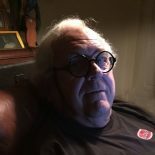 © Dennis Simanaitis, SimanaitisSays.com, 2018. It’s always about the simplicity of the image. Great. Yes, we’re all hoping trump will go and soon . 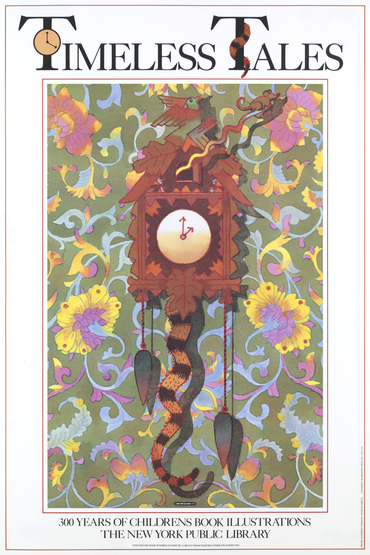 This entry was posted on August 7, 2018 by simanaitissays in And Furthermore... and tagged Glaser "Cooperstown Chamber Music Festival", Glaser "I Heart NY" "I Heart NY Even More", Glaser "NYC Library 300 Years of Illustration", Glaser psychodelic Dylan poster, Milton Glaser graphic artist, R&T "Three Designers Speak: Del Coates Bill Ficker Milton Glaser.